Recalibrate is a ministry of the Australian Fellowship of Bible Believing Churches which specifically aims to encourage young adults in their relationship with Jesus Christ. Through our annual conference we seek to challenge the next generation to solidify their faith and build meaningful relationships with other likeminded Christians. 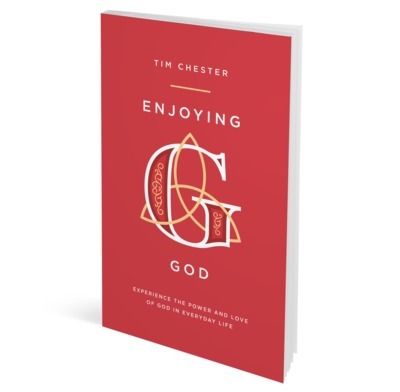 Tim Chester from Grace Church Boroughbridge, England is the author of over 40 books. His newest book, Enjoying God, looks at how we can experience the power and love of God in everyday life. His book is the inspiration behind the theme of RECALIBRATE this year. Daniel Kriss is Pastor at Mt Cathedral Baptist Church in Victoria. He studied theology and has been preaching since 1999. He has a passion for ministering to young people and founded SWAT camp. He and his wife aim to proclaim the gospel to their local community.